I was counting down the days until I could finally spend all of my money on Milk Makeup, and now my haul is here and I’ve never been happier. 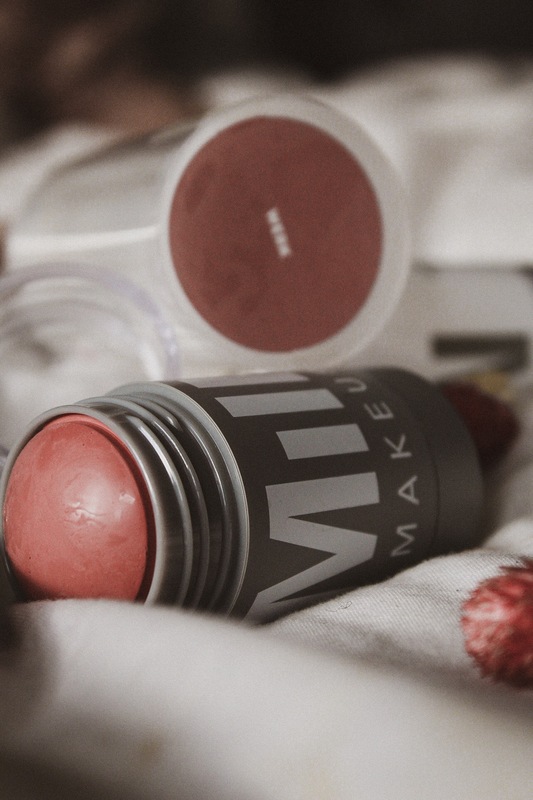 Milk Makeup always seemed like a brand that was right up my alley – cruelty-free and vegan with a focus on quick, easy and minimal makeup. I hate the feeling of wearing a lot of makeup and prefer to just amp up what I already have with as little as possible, so any brand that supports that is something I want to invest in. I did manage to ever so slightly restrain my buying and only pick up five items – a massive feat for me. I desperately want to try the Sunshine Skin Tint, but it contains no preservatives (a good thing!) and I really want it for summer, so there’s not much point me buying it now and it going off before I’ve even had a chance to use it. I’ve tried these products out over the weekend and I already have really strong opinions on all of them. 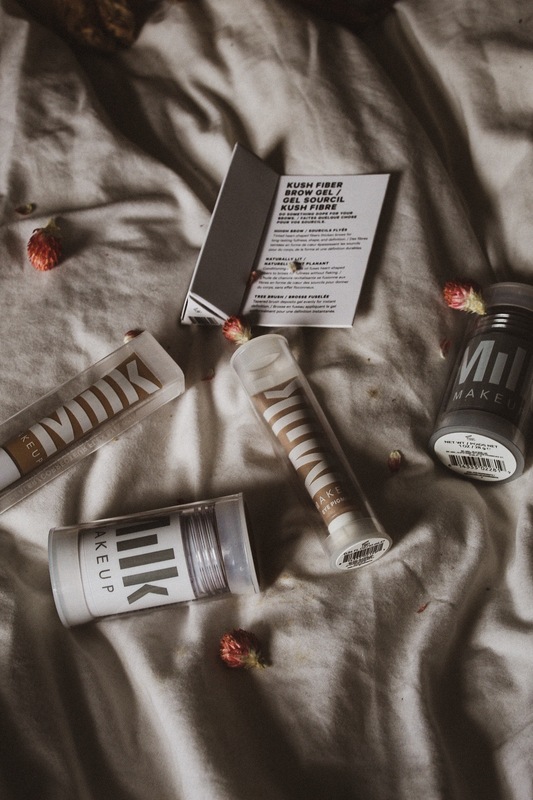 If you haven’t bought anything from Milk yet and you’re waiting to see what the reviews say, just keep reading! 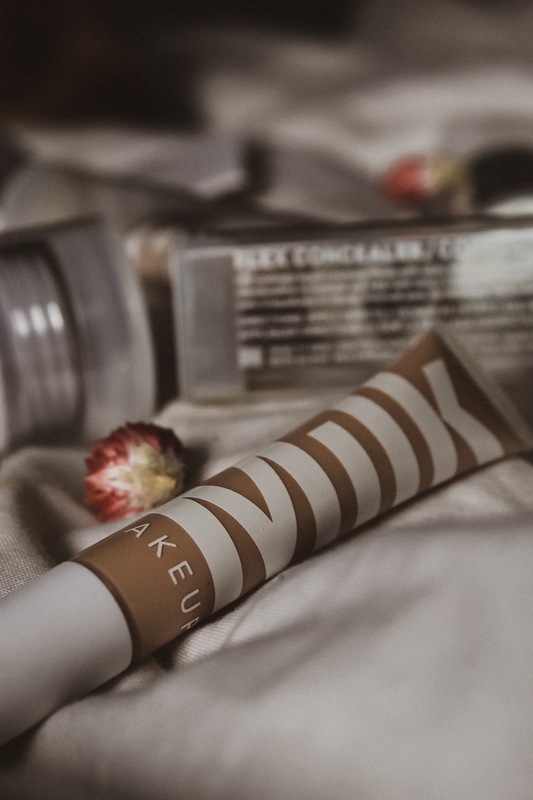 I’m always on the hunt for the best concealer – my current holy grail is still the NARS Radiant Creamy but I have to say, this might just challenge that! I definitely feel like this is a very similar formula to the Radiant Creamy, it has great coverage but isn’t drying or matte. I also find this wears really well and doesn’t crease or get patchy throughout the day. It blends out easily, and the tube plus applicator packaging means you won’t waste any product. I don’t find that it oxidises at all either – a huge bonus! When I wear this I really feel like I could be wearing the NARS concealer, which is amazing because this is a cruelty-free alternative! 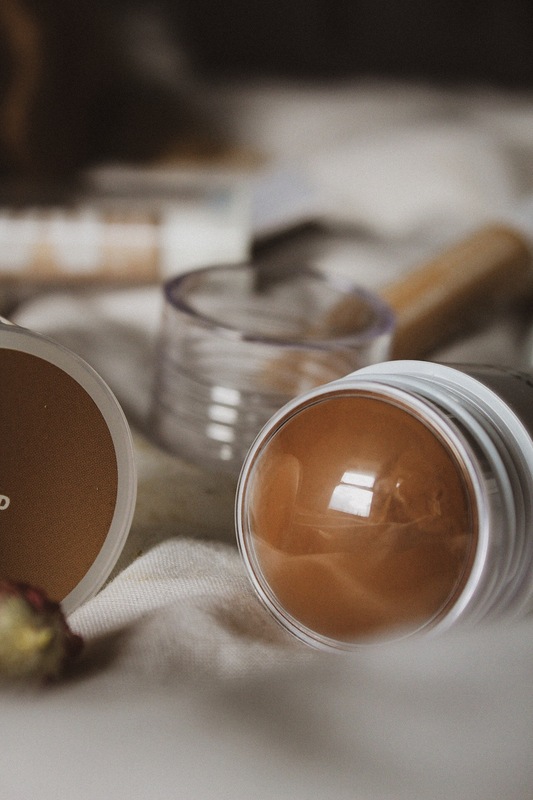 You can easily build up the product to be super full-coverage or keep it natural just by using a smaller amount. I’m a really huge fan of this concealer, and I can’t see any reason right now why I won’t be repurchasing this in the future! I’ve been waiting so long for Glossier to release some kind of bronzer/contour product, so I was totally stoked when I saw that Milk had one. 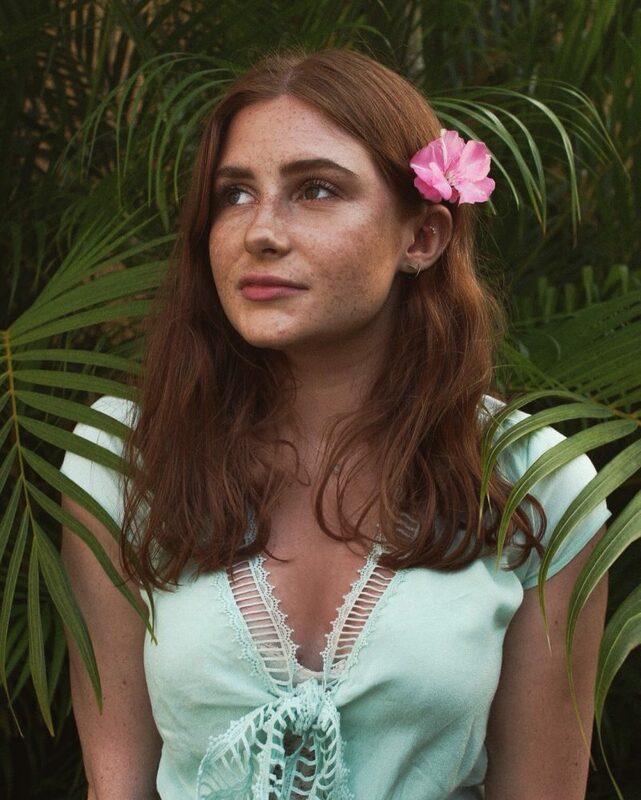 I love any kind of cream contour/bronzer because it looks so much more natural and radiant, and this definitely gives me that bronzed, glowy look that I’m after. Although this is a bronzer, I think the shade is perfect for contouring as well. 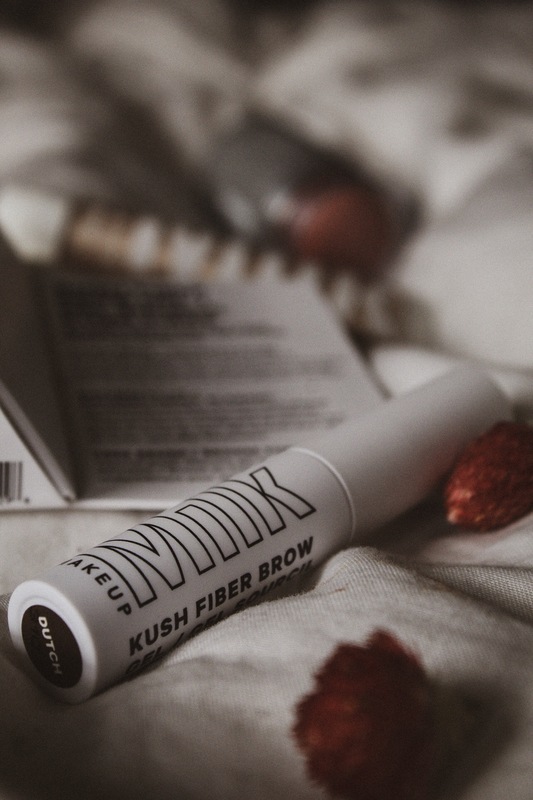 It’s quite a chubby stick but you can still be fairly precise, and its almost gel-like texture just blends seamlessly and leaves skin looking incredibly healthy. You also barely need any of this product, and there’s absolutely loads of it, so I have a feeling this will last an incredibly long time. This is going to be such a great product for summer, and is definitely a staple item for those five minute makeup routines. I love all-in-one products because they really speed up the makeup application process, and this Lip + Cheek stick is amazing. I got the shade ‘Werk’ which is a soft rose, and it looks so pretty as a blush and lipstick – basically the perfect spring shade. 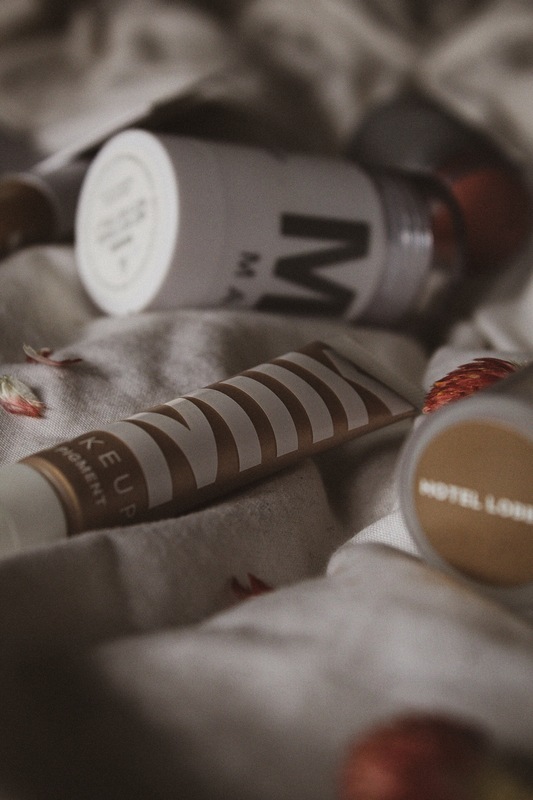 What I love about this is that the gel-like formula leaves your cheeks looking flushed and slightly radiant and works as a very pigmented balm for your lips. It blends beautifully, lasts pretty reasonably and is surprisingly pigmented, so you don’t need to use a lot. 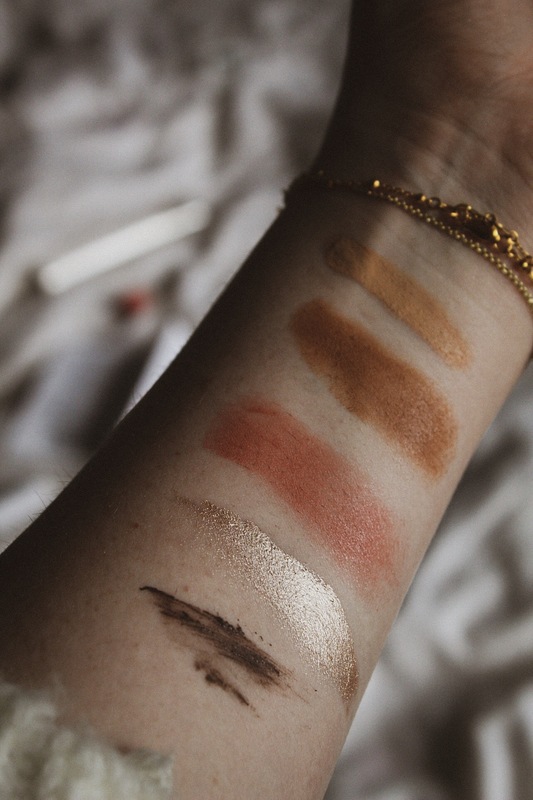 You could even use this as an eyeshadow to create a completely monochromatic look. I think I might need to grab another shade of this because I just absolutely love it – it makes my skin look so healthy and youthful! Although I really love all the products I bought, this is by far my favourite. I’ve been super into cream shadows recently to give me the most luminous makeup look, and this is easily the best I’ve ever tried. ‘Hotel Lobby’ is a soft champagne-gold that is so ridiculously pretty and just screams golden-hour to me. These pigments are so highly reflective but don’t look overly dramatic, and complete my all-over glossy look that I’m constantly trying to achieve. This also lasts all day without creasing or losing its shine, I’m so impressed with the formula – it dries down in about a minute and will not budge until you’re ready to take it off. You only need the tiniest amount for your entire lids, and these are perfect for wearing on their own for a natural, radiant look, or in the centre of the lid with a dramatic smoky eye for a pop of shine. I really might have to buy every shade of this because I’m that impressed – if you only get one thing from Milk, it definitely has to be this. The final product I have is probably my least favourite of the bunch – not because it’s bad, but merely because it’s so similar to Glossier’s Boy Brow (but not quite as good, in my opinion). The colour is an exact match to the brown Boy Brow, and is equally as pigmented. The wands are about equal in size, although the Boy Brow spoolie is slightly more coiled, which I feel helps to brush through the brows a little better rather than clumping them together. My main issue with this is that I don’t find it makes my brows as fluffy or holds them in place as well as the Boy Brow, so I just don’t see much point in buying this one over the other. I think if I had tried this before Boy Brow I would have loved it, but it just doesn’t work quite as well for me. I have to say, Milk Makeup has more than lived up to my expectations. I’ve been super impressed by almost every product I’ve tried, and I’m definitely planning on trying out more in the future. Great post and review! I have heard a lot about Milk makeup, but I’m not a huge fan of trying out new makeup products. However, these all look like good, so I hope you get a lot of use out of them! The packaging is super sleek – big fan.